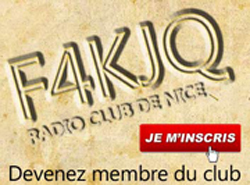 The radio ham club F4KJQ started in 2015, we are based in Nice, French riviera. To form new ham radio operators, we do courses at the radio club once a week, so far we formed about 15 new operators in 2 years time. 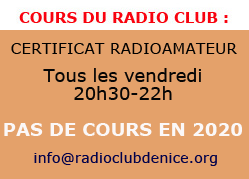 English courses: we do english courses for ham radio once a week. 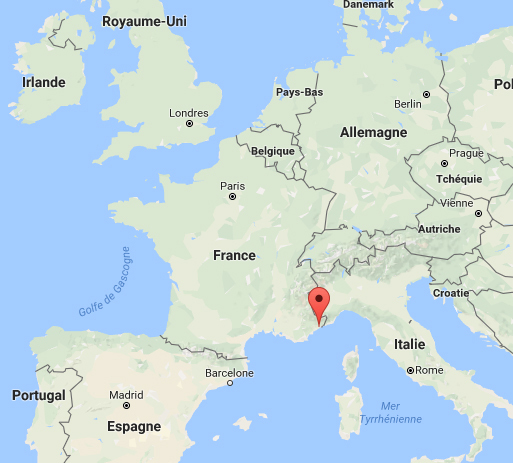 Activations : during the year we do few radio activation : sota…. Everyone is welcome to say hello !